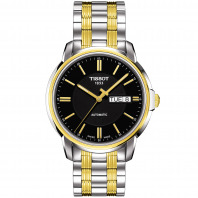 6 760 SEK VAT incl. 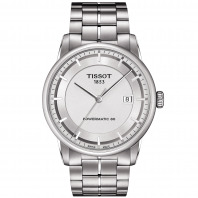 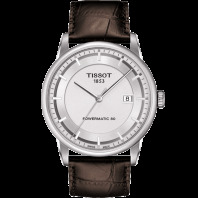 6 760 SEK VAT excl. 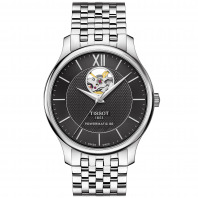 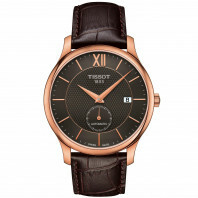 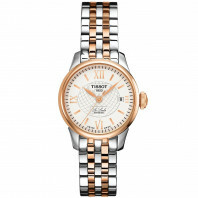 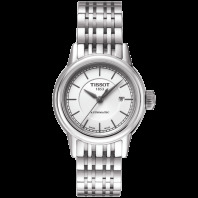 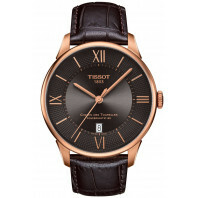 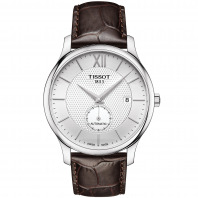 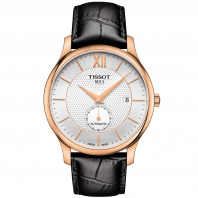 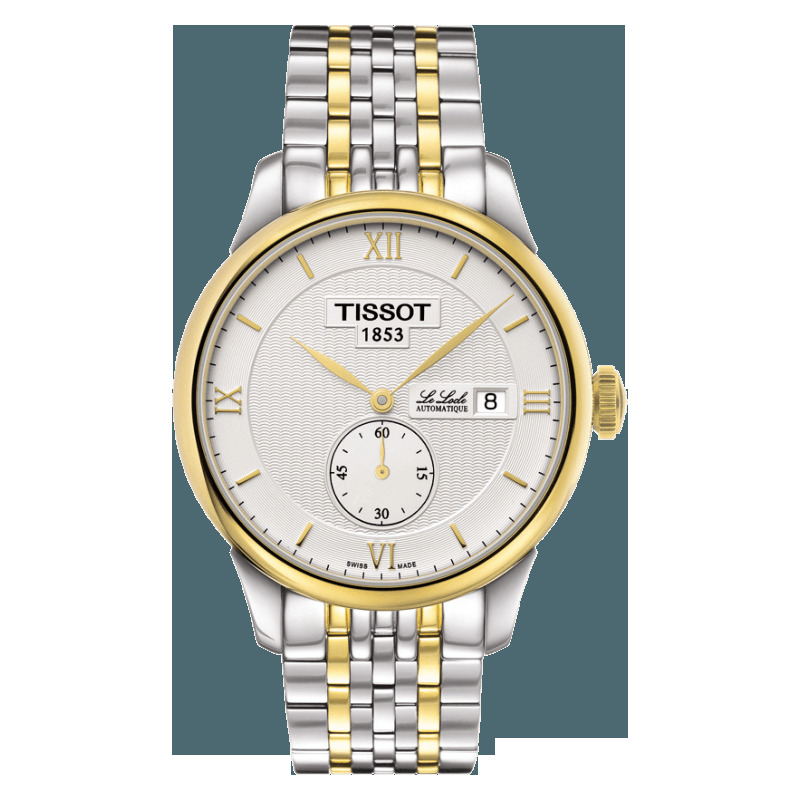 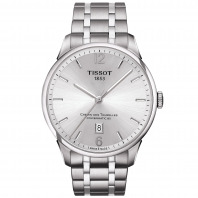 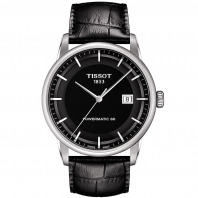 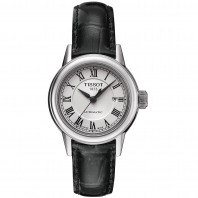 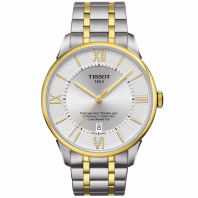 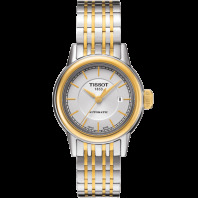 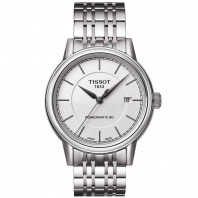 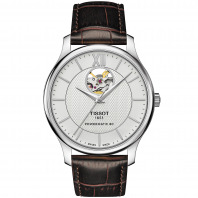 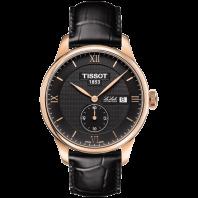 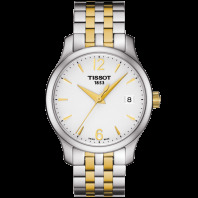 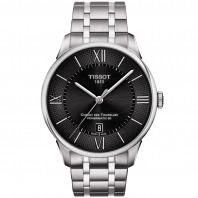 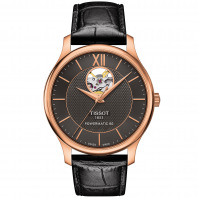 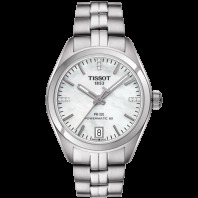 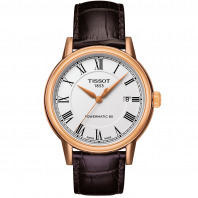 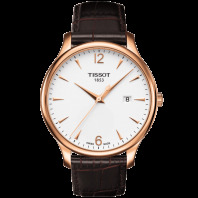 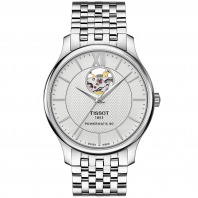 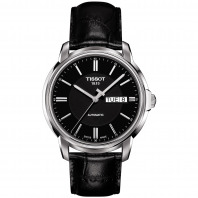 Le Locle as well as being the name of Tissot's home and heritage, nestled in the Swiss Jura Mountains, it is the name of a hugely popular automatic watch family. 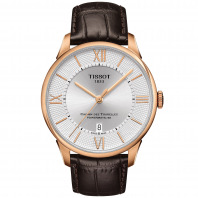 The models display exquisite elegance with details such as Roman numerals and a traditional Le Locle signature which complete the picture of classical chic.